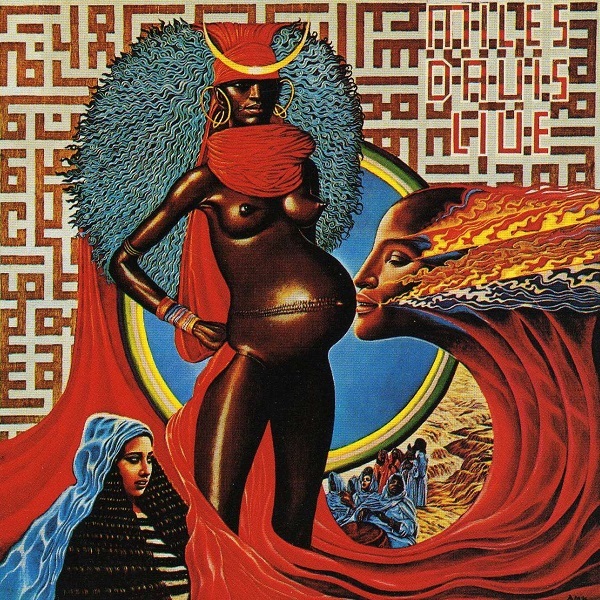 Sporting another brilliant Mati Klarwein gatefold, this is another of the great electric Miles albums and the one where Hermeto Pascoal's short crossover with Miles manifested in the liner notes, I believe he wrote one or two of the short pieces on here. Of all the Miles albums I think this one might have some of the most stonking grooves imaginable, I've actually long meant to turn some of these into cellphone ring tones. It's sourced from the end of the year Cellar Door shows, but just like with a lot of live Miles albums, there was a lot of editing and post production at work to turn into an album that could hang together in its own right (and now we've got the Cellar Door box to see what it was all originally made from). And it has "Funky Tonk." Right?